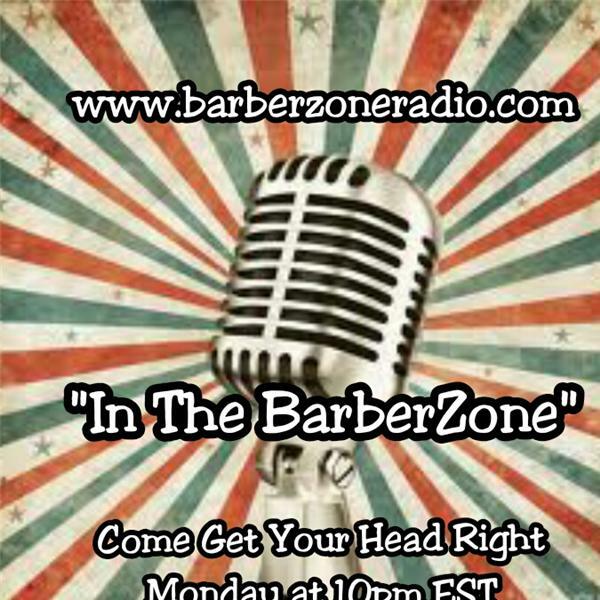 We discuss topics that effect Barbers and trade of Barbering. Open & Honest dialogues about the Industry and the People that Love it. Show Topic: Work Ethics in the shop & the lack of it... How it effects business. Call-in number... 3476373850 and Press 1...To express your opinion of the show topic.